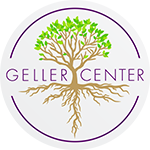 The Geller Center would not exist without volunteers! 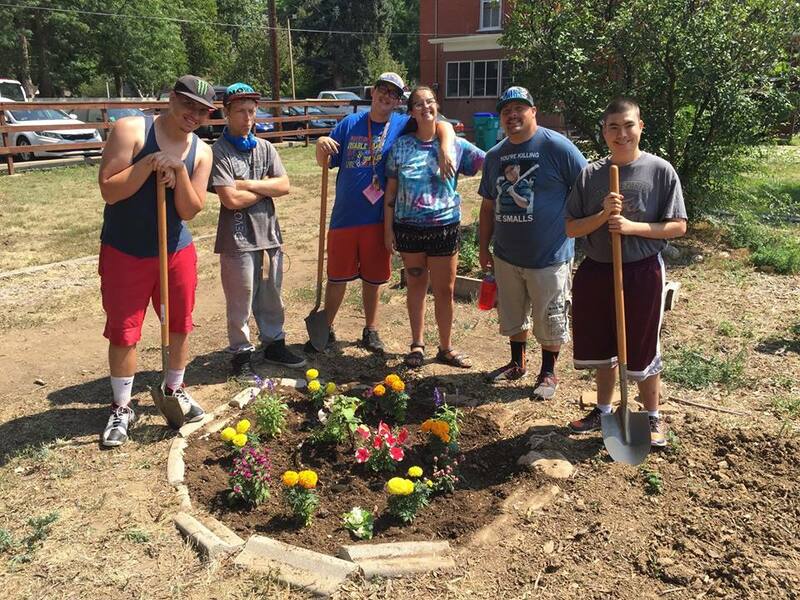 Your time makes a positive difference in the lives of young adults in Fort Collins. Interested in volunteering? Complete the inquiry form below and we will be in touch!